There are many questions that people have about shoes; questions that are not easily found or answered. Here I will try and do my best to answer as many as I can think of from not only many different situations that I have experienced but from simple facts/opinions that I have learned during my time in the industry. Here are the first 10 that I have managed to scrape from my tired, Sunday night mind….I hope that you all enjoy them! 1. A shoe’s leather, no matter the quality, is going to crease. Expect it. If you don’t like creasing, buy suede shoes and stop complaining. To understand creasing better, read HERE. Another educational post about leather, found HERE. Should I wash my car? Should I iron my clothes? Should I take daily showers? Should I brush my teeth? Floss? Should I exercise? I will let you decide for yourself and if you decide that you need them, read HERE. 3. Are my shoes handmade since they so say inside the shoe? 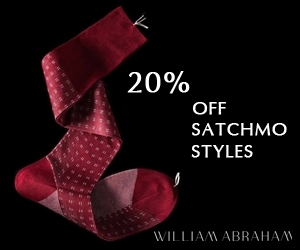 No, that is simply a marketing lie to get you to buy the shoes. Most (about 99%) of Ready to Wear shoes (off the shelf and ready to buy as quick as you can whip out your credit card) are made in a factory by workers who know how to work a machine that then makes your shoes. It is not handmade simply because a hand touches the shoes and guides them through the machine. 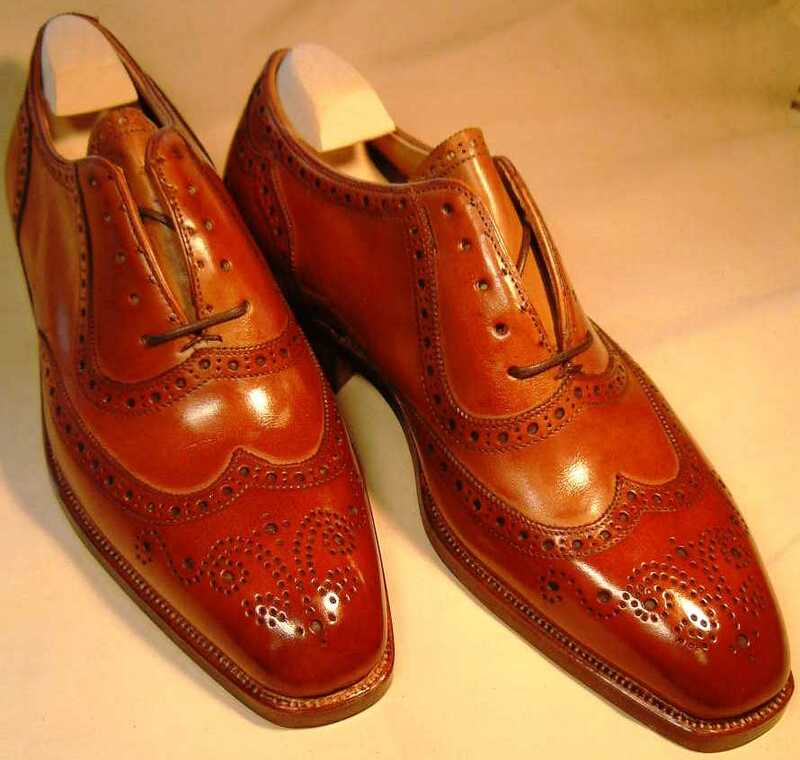 The exception, of course, is if your shoes are bespoke or made by Vass (among very few others) which are in fact all entirely made by hand (from what I have been lead to believe by trusted sources, have not been to the workshops to see for myself). There is only one machine that is excusable to use for “Handmade” shoes and that is the sewing machine that stitches the upper together. If a shoe is handwelted but then uses a machine to attach the sole, IT IS NOT HANDMADE. I don’t care what anyone says. A good indication to the first step of your knowing whether or not your shoes are handmade is if they cost over $1500/£1000/€1200. But even if they did, it does not necessarily mean that they were indeed made entirely by hand. A post about real handmade shoes, found HERE. 4. Are Goodyear Welted or Blake Stitched shoes better? Is a Bentley better than a Ferrari? Do you want to be able to easily resole your shoes or do you prefer to buy a new model once your old ones are done? GY Welted allows for easy resoling. Blake stitched does not. Not that it cannot be done, but most cobblers don’t know how to or don’t have the machinery to do so. Do you like a more robust looking shoe, a shoe that has some substance? Then GY welted is your answer. 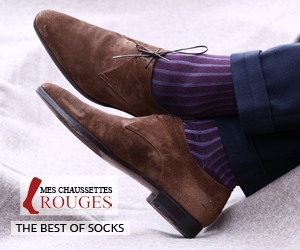 If you prefer something more slim-like in silhouette with a thin sole than Blake stitched is your answer. For more in-depth description of the difference between these constructions, read HERE. 5. A shoemaker is not a cobbler. They were 150 years ago when they were two in the same thing but in our time a cobbler is one who fixes shoes while a shoemaker makes them. DO NOT call a shoemaker a cobbler. It is insulting. 6. Polish does not condition leather. This is a bad myth. Conditioner conditions/renovates leather. Polish essentially dries leather out (over time) which is what leads to cracking. You need a conditioner to counteract the negative effects that polish creates. 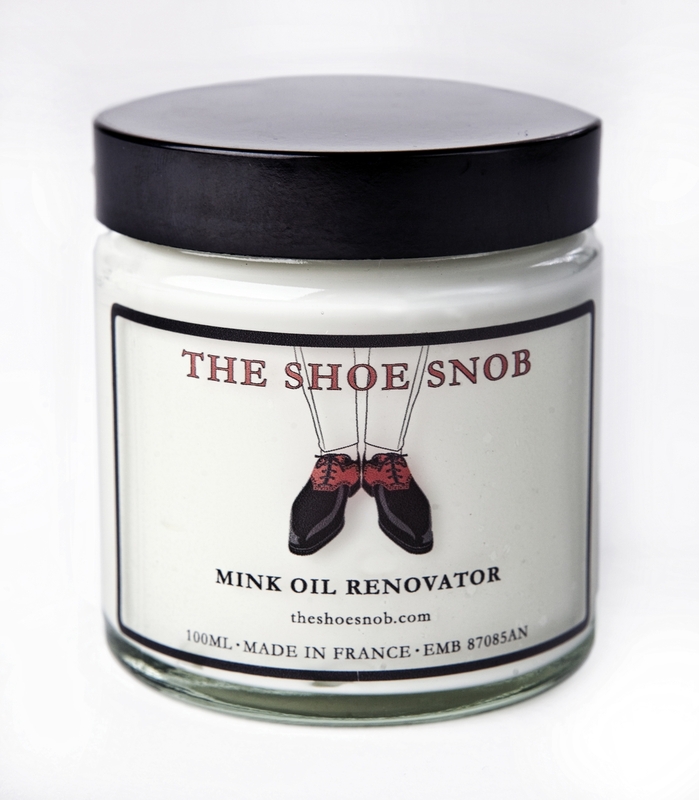 Conditioner/Renovator – a shoe’s best friend! 7. Sticking your finger in the back of your shoe does not mean the shoe is too big, especially if you are doing it while sitting down (and thus your foot not being elongated and arch flattened out). It is so silly when people do this and they look like simpletons when they do. I can push my foot completely forward on my smallest shoes and cram my toes into the elongated toe box and thus stick my finger in the back. There is no way that I could take a half size down though! I can even do it on my bespoke shoes which are tight as hell! 8. Heel slip can be caused by a new heel counter (the stiff bit that keeps the heel in shape) not yet being broken-in. 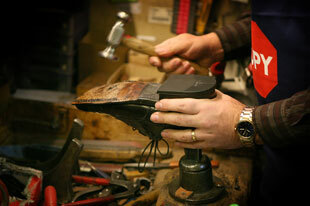 On a good shoe it should soften and thus mould to your heel after a few wears ensuring better fit. It again does not mean that you have the wrong size if your heel is not perfectly locked into place on a new shoe. If you steam and brush your suede every time after wearing, it will last a long time and will look good throughout. Steam it with your kettle or steam iron. 10. Have indented toe taps affixed to your shoes. They don’t make noise like heel taps and they ensure that you don’t have to have a resole (from a worn toe) prematurely. Hi Justin, great post as always! 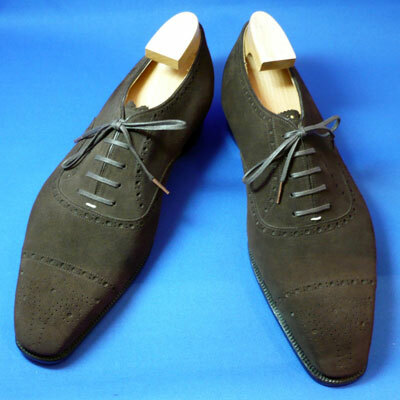 You mentioned Saint Crispin’s as the handmade shoes. These are not the only ones that are RTW and made entirely by hand, are they? Nopes, Lazslo Vass and I assume some other Austro-Hungarian, are entirely handmade: hand lasted, hand welted and soles stitched by hand. Great post and definitely educational. Looking forward to the next parts! Sorry for missing to respond to this. There are some more who do offer fully hand made RTW except Vass. Hungarian Buday Shoes and Rozsnyai shoes, both with stores on the same street as Vass, do stitch the soles by hand as well. Some Italians do it as well, both Bestetti and Meccariello do completely hand made RTW. Austrian Zonkey Boot I think stitch their soles by hand as well, and they actually hand stitch most of their models uppers too, which is kinda crazy. no worries Jesper! Thanks for your input and info. I have only just recently found Rozsnyai shoes and after meeting you realized that Bestetti did so…at first he told me that he was going to factory produce them for a lower cost, but clearly he went against that idea, which I think was smart. Hi Justin. That’s a really interesting post, especially points 8 and 10 for me. 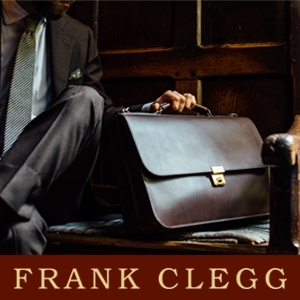 Yet another in a long line of great posts on a great blog. Regarding heel slip, after break-in I find that my right heel sits very well but my left heel still slips. I think the problem is a combination of narrow heels, particularly my left one, but also a problem you I think you share which is a very low instep. G&G tried addressing the problem by putting a 1/8″ lift under my left heel so that my foot sat slightly higher in the shoe to allow the lacing point to get a better press down on my foot. That didn’t really work and I’ve had more luck putting a stick-on pad under the tongue in my left shoe with the same aim, i.e. to allow the lacings to get a better press down on my foot. The ones I’ve been using are these (http://www.amazon.co.uk/Pedag-Supra-Shoe-Tongue/dp/B00D8H6D5S) and that’s worked better for me than the heel lift. It does seem a shame to be sticking stuff like this onto expensive MTO shoes however. I’m not an expert on shoe construction and you are but, from looking at how the tongue under the lacing is constructed (upper and inner pieces of leather sandwiched together I think) I’m wondering whether it would be possible/practical to persuade someone like G&G or EG to thicken up the tongue by sewing some sort of extra padding either onto the underside of the tongue or sandwiched between the upper and inner leather in order to get a better fit. The other thing that I’m going to try is heel grips like these (http://www.amazon.co.uk/eCobbler-Heels-choice-colours-Quality/dp/B007SS6QRI) which I’m currently waiting to be delivered. 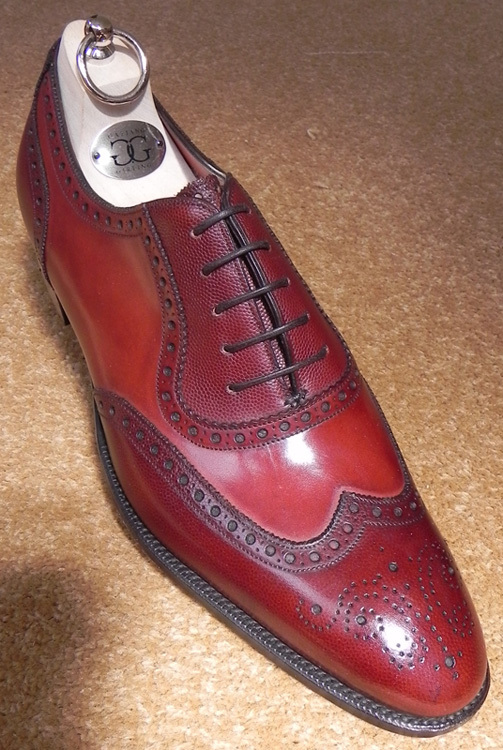 Again, it seems a shame to be sticking things into £1,000 or more MTO shoes but I don’t really want to go bespoke just because of a bit of left heel slip, not that I could afford it anyway. As with thickening up the tongue under the lacing, I’m also wondering whether an MTO manufacturer might be persuaded, if it is even practical/possible,.to thicken up the lining around one heel to get a bit more grip. For EG Top Drawer those are all individually made from start to finish by one particular member of staff (as I understand it) so maybe there’s more chance of getting something special like this done (plus I love the 888 last). Do you have heel slip problems yourself, even after break-in, and if so then what solutions have you tried? Maybe this is too much discussion for the comments section of a post. Perhaps common fit issues that people tend to experience with RTW lasts and possible solutions to those issues might be an interesting subject for a blog article. Thank you so much for the reply and the link. I must have overlooked that post when I was looking around. 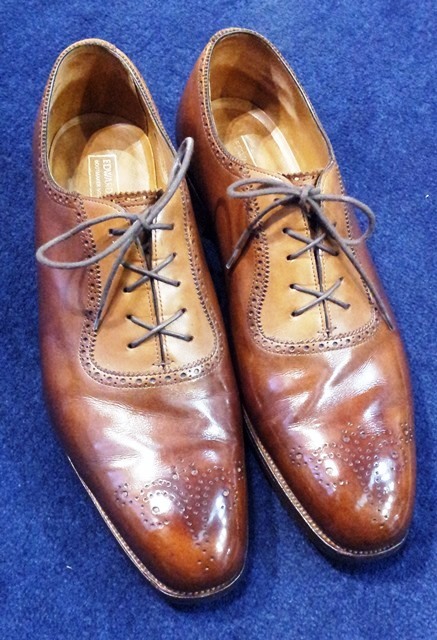 I just picked up a pair of Santoni shoes and am excited to maintain them myself. Great information in the link you provided! Cheers. 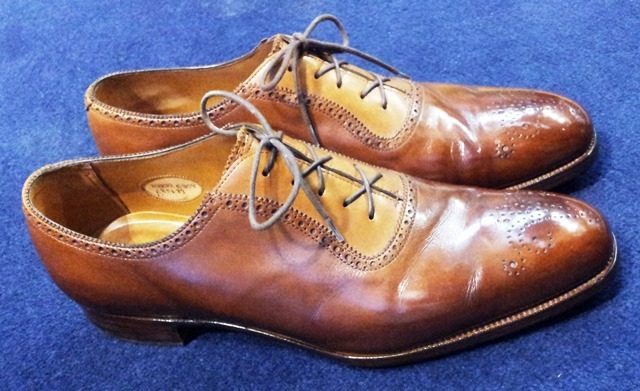 I just polished my light tan shoes recently using a neutral wax, now the left shoes seems a little bit darker now.Is there anyway i can undo this? I’m a big fan of your blog and I found articles titled “THINGS TO KNOW ABOUT SHOES” really fascinating. The articles should be very helpful guidance for shoe lovers in Japan and I would like to let readers of my blog know about the articles. Would you please let me know if it is acceptable for you that I will write articles translated of “THINGS TO KNOW ABOUT SHOES” in Japanese? I will, of course, write about “THE SHOE SNOB” and describe that all the contents will be originally came from your blog.